Fasting can help you lose weight. Intermittent fasting is a unique alternative to the traditional diet. Fasting helps dieters save time on meal preparation and old-style calorie counting by simply reducing the window of time a person is allowed to eat. The benefits of intermittent fasting go beyond just shedding a few pounds. If your fitness level and lifestyle are conducive to this type of dieting, it’s likely that you’ll see several positive changes to your health. If you want to try fasting as a way to lose weight, follow a structured program that will guide you in making healthy choices. 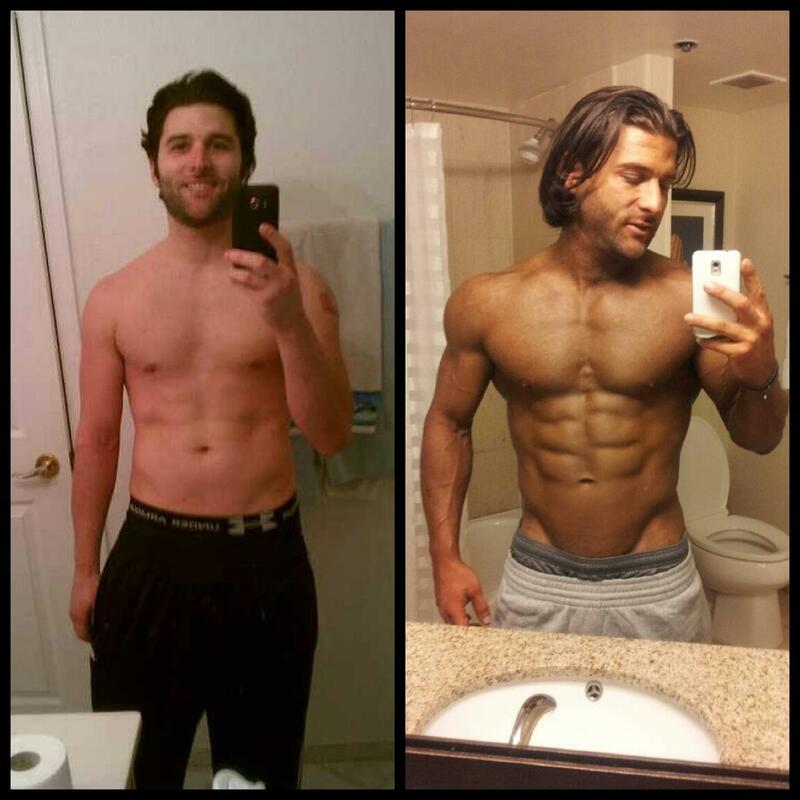 The Leangains, Eat Stop Eat, and Warrior Diet have all had a track record of success. The descriptions below should help you decide which, if any, IF diet is best for you. There are 2 phases to the Leangains protocol: a 16-hour daily fasting phase and an 8 hour daily feeding phase. During the 8 hour feeding phase, the dieter should eat three high protein, whole food based meals. This diet is designed to be used in conjunction with a strength training program and advocates the use of some nutritional supplements. The basic guidelines instruct dieters to eat their first moderate sized meal up to 3 hours before they workout and the largest meal of the day should be consumed after exercise. The third and final meal should be a smaller, high protein and high fiber meal. Eat Stop Eat is the Intermittent fasting diet advocated by author and nutrition expert Brad Pilon. Pilon’s fasting protocol includes 2 weekly 24-hour fasts. The program does not require the dieter to consume any nutrition supplements. The Eat Stop Eat method encourages the dieter to workout regularly and eat a healthy diet low in processed foods. This program is touted for its flexibility and simplicity. The Warrior Diet is based on the premise that human beings were designed to be nocturnal eaters. This method of fasting is more complex then the previous two. The book The Warrior Diet by Ori Hofmekler lays out a feeding schedule that includes a daily, 20 hour period of being underfed followed by a 4 hour feeding period in the evening. Hofmekler has developed a line of nutrition supplements to compliment the Warrior Diet program. If you enjoy eating a large dinner, but could daily skip breakfast this program could be a good fit for you. Intermittent Fasting Diets come in a variety of shapes and sizes. If you find traditional diets unappealing or too time consuming you may want to consider one of these three programs. Would you like to know more? Click here to read about the benefits of fasting for weight loss.